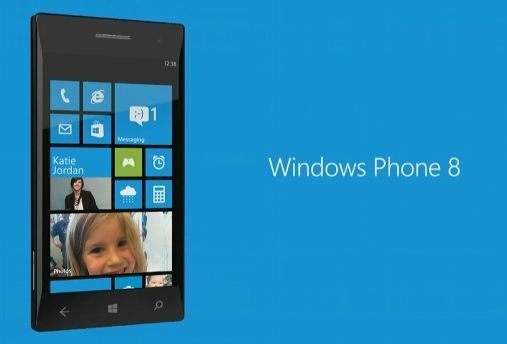 Last week was full of excitement for all the Windows Phone lovers as Microsoft unveiled the Windows Phone 8 OS to the world. But then, the current Windows Phone users were left disappointed as they came to know that Microsoft would not upgrade their current devices to the new OS. Everybody who owns a Windows Phone smartphone wants to know the reason and the reason itself is simple. The most basic reason for not upgrading the older devices is because, the Windows Phone 8 OS may look similar to the current Windows Phone 7.5 but it is totally different under the hood. The Windows Phone 8 OS has been rewritten from the scratch on the same core as that of the Windows 8 which uses the Windows NT kernel. Whereas the Windows Phone 7 OS was written on the Windows CE and this is the main reason as to why the new OS is not compatible with the current devices. The oversimplified way of putting it is that, before, you had a phone that ran programs; now you have a computer that can make phone calls. There is a fundamental difference architecturally. So now that you know why the Windows Phone 8 update will never arrive on your current device, users should be happy with the current OS and the new start screen that would arrive with the Windows Phone 7.8 upgrade for older devices.